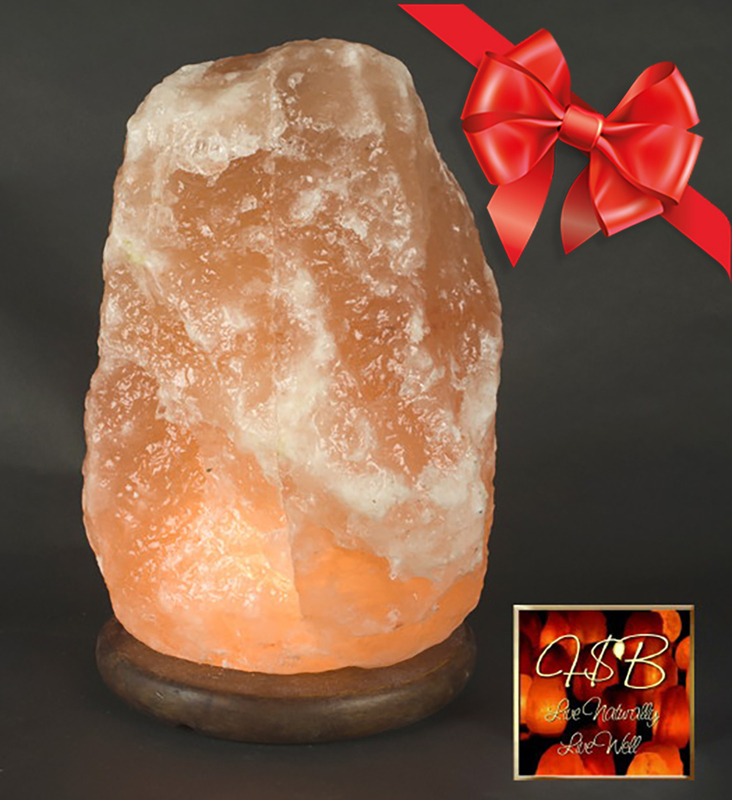 Place your order of $199 or more today and we will automatically include a Free 3-5lb Natural Himalayan Salt Crystal Lamp! 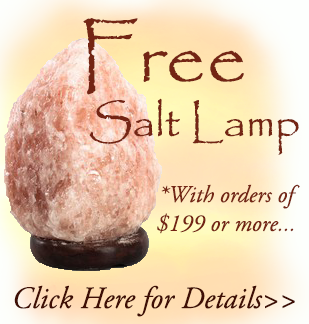 *Offer Valid thru 1/1/2018; Limit one (1) lamp per order; not available with Salt Wall Block Packages. 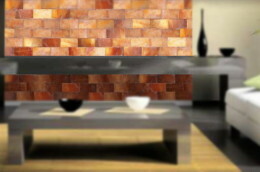 Lamps include wood base, UL Listed Cord with on/off switch & bulb. 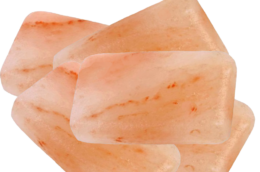 Exact salt lamp weight, size, shape & appearance will differ from the one show in the image to the left due to the nature of the salt material used to create the lamps. 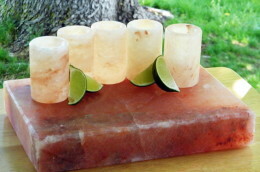 These large 80-100lb Himalayan Salt Lamps must be seen in person to be truly appreciated! Stunning as they are pleasing to the eye, the soft, warm glow of the lamp is the perfect lighting for family rooms and other large areas of the home, as well as massage therapy centers, hotel lobbies, and reception areas. 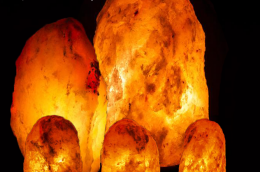 Our large Himalayan Salt Fire Bowl lamps are hand carved from single Himalayan Salt crystals, complete with 6 Pink Salt Energy Spheres for a simply stunning, one of a kind display!